Why is customer service integral to every organisation? And how can you deliver outstanding customer service to not only keep your current customers happy, but to acquire new ones? This is what the Diploma in Customer Service Practice – Level 3 aims to do. The more a company focuses on providing exceptional customer service, the closer they will get to their goal of growth and development. It is not just about meeting customer demands, but exceeding them. The course is an introduction to the core rules of customer service, how it will establish a solid reputation and the success that will follow naturally. The course contains important topics such as the concepts of customer service, how to handle customer queries, how to resolve queries, monitor customer feedback and focus on customer retention. It is an in-depth course that will give you the necessary training to have a career in customer service. Customer service is an in-demand skills and qualifying in the Diploma in Customer Service Practice – Level 3 will take you closer to exciting employment opportunities. Customer service is not just about providing great service but helping to enhance your business image. 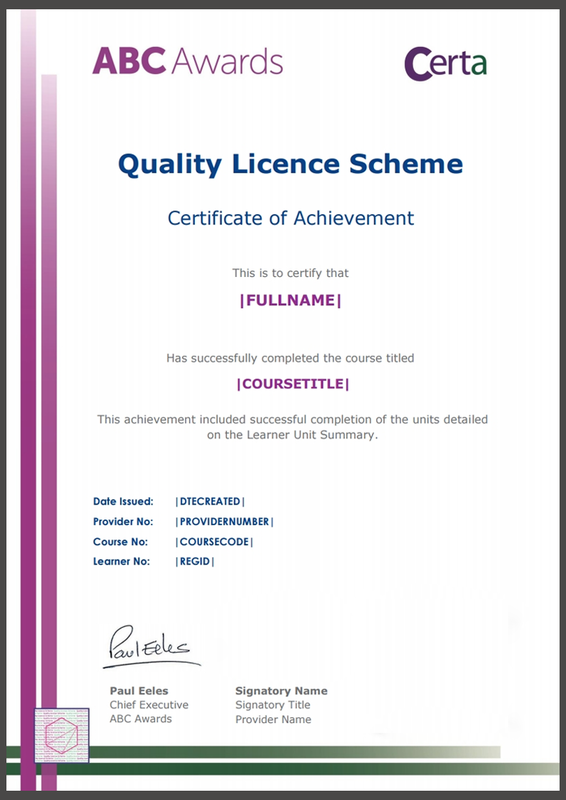 It is a recognised qualification that will make you marketable to potential employers. Have a clear understanding of the roles and responsibilities of providing great customer service. Learn the fundamental concepts of what it takes to provide exceptional customer service in an organisation. Apply customer service best practices. Handle customer complaints and queries efficiently. Learn what it takes to turn a one-time customer into a repeat customer. Upon the completion of this course, you will be awarded the Level 3 Diploma in Customer Service Practice by ABC Awards. 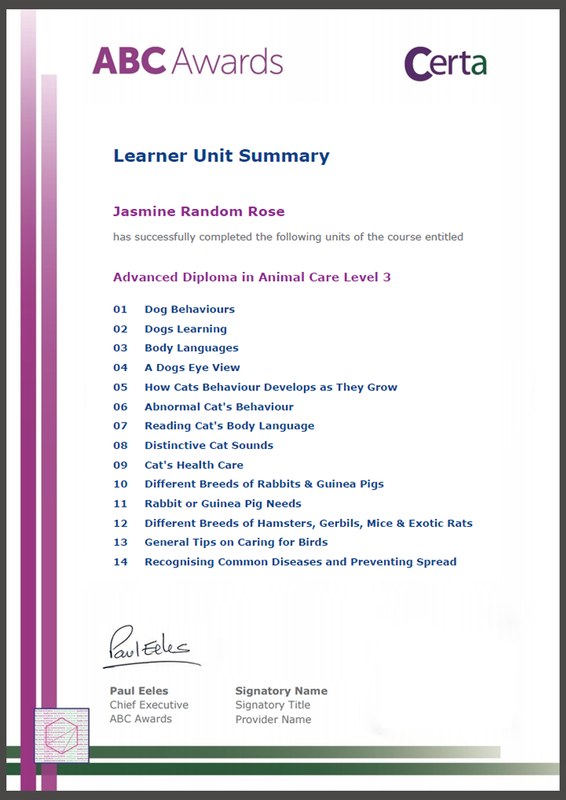 The Certification will also include the summary of units learned. Each unit will include the specificities studied. You will gain a professional qualification and be viewed as a marketable candidate by potential employers who will recognise your skills and commitment demonstrated while following this course.